This wine expresses very nice ripe red and purple berry fruit on the nose. The aromas are lush and full and expand with a little time in the glass. 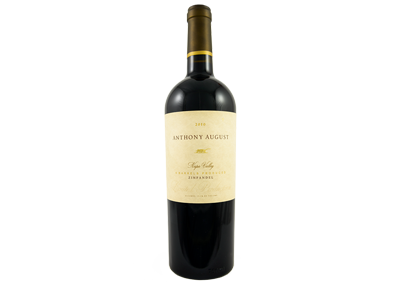 There are aromas of cedar and clove which coalesce nicely with the natural spiciness of the Zinfandel. On the palate the wine is very well balanced. The wine is medium bodied and has a lushness on the midpalate which is counterbalanced by a light beam of acidity. The fruit is spicy and ripe yet maintains a nice freshness. The finish is medium long.